Have you been worrying lately about hair loss that just seems to be getting worse? Are you searching for a non-surgical solution to restore your hair? If so, you may want to consider the LaserCap. This innovative device treats your scalp, delivering healthier, fuller hair! There are many reasons you could be losing hair. 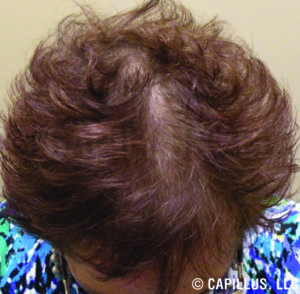 The majority of the millions of men and women experiencing hair loss suffer from a genetic condition called androgenetic alopecia, otherwise known as male or female pattern baldness. This type of hair loss is progressive, meaning that it gets worse with time. Catching it early and treating it will result in the best outcomes. There are many other reasons that you can be losing your hair. 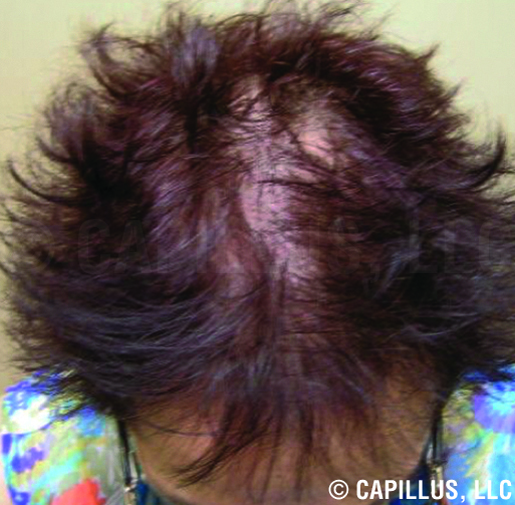 You may be suffering from a medical condition or taking medications that cause hair loss. You could be experiencing severe stress that results in a type of temporary hair loss called telogen effluvium. You may be styling your hair in tight, tugging styles such as weaves or cornrows, or you may be using harsh chemicals and extremely hot blowouts. Whatever the reason is behind your hair loss, we at Amarillo Hair Loss Center are here to help you determine the right treatment for your hair. Talk to us to find out if the revolutionary LaserCap is right for you. 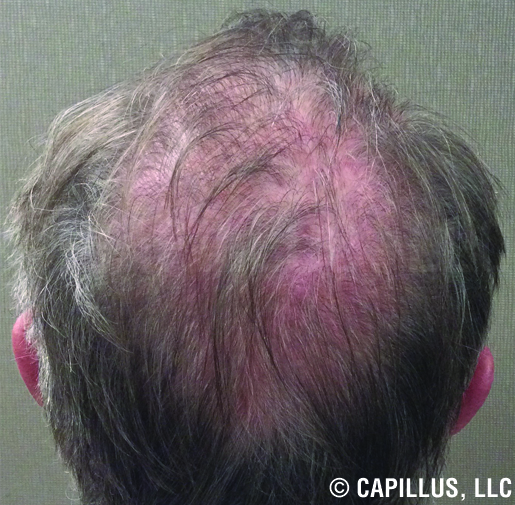 The LaserCap is one of the latest breakthroughs in non-surgical solutions for hair loss treatment. It is a portable home device that uses low-level laser light treatment (LLLT) to treat female and male hair loss, thinning, shedding and receding hairlines. Proudly backed by research and clinical results, your one-of-a-kind Laser Cap presents a portable, affordable, and discreet alternative to costly in-office laser hair growth solutions. The LaserCap comes with 224 low-level laser lights built inside a flexible dome-shaped membrane, providing LLLT exposure to your entire scalp with optimal power for the best results. This innovative device treats your entire scalp all at once for fast, safe, effective treatment at home or on the go. Treating your hair loss and using a LaserCap is as simple as inserting it into a favorite hat or cap, and putting it on while you go about your daily activities. It offers the perfect solution for those desiring an effective LLLT solution to hair loss at the comfort of home. Your LaserCap is safe, painless, and most importantly, it works! Slip on the convenient LaserCap wherever you are or whatever you are doing. With regular usage of 30 minutes a day, three times a week, patients usually notice a difference in their thinning hair within about 60 days. How Does the LaserCap Help Treat Hair Loss? Hereditary hair loss (androgenetic alopecia) is an inherited condition that, if left untreated, will continue to progress over time. 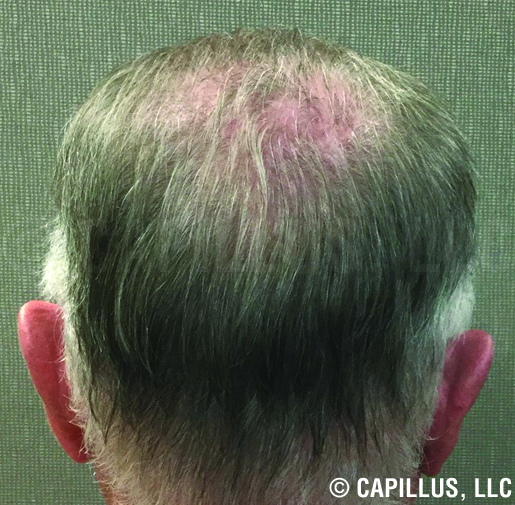 The LaserCap is a physician-recommended, FDA-cleared treatment for androgenetic alopecia that is clinically proven to prevent the progression of your hair loss and regrow your thinning hair. Studies have shown low-level laser therapy to increase cellular survival, proliferation, and function. LLLT can stimulate and preserve hair follicles in patients with androgenetic alopecia and those with other hair loss disorders. This treatment has been shown to spur new, natural hair growth, improving hair density and quality significantly, especially if started in the early stages of hair loss. Cleared by the FDA for Over-the-Counter use, and specially designed for the highest discretion and convenience, the revolutionary LaserCap represents the industry’s top choice for laser hair growth. It employs the newest technology and effortlessly accommodates your busy schedule. The portable rechargeable solution you can depend on for hassle-free treatments is designed to optimize your time and to keep your hands free for important tasks. Your LaserCap will come with a built-in 30-minute timer, so you will always remember when the time is up. It also comes with 272 carefully calibrated laser for all-over the scalp stimulation, meaning fuller hair faster. Each laser is set to emit the frequency of red light perfect for stimulating hair growth, penetrating directly to the base of your follicles for maximum absorption and renewal. Regular usage has proven to result in fuller, healthier hair that lasts! Studies conducted by a neutral third party demonstrate that low-level laser treatment of your scalp every other day for 17 weeks using the LaserCap is a safe and effective approach for treating androgenetic alopecia. 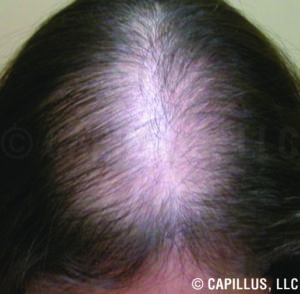 Additionally, the clinical studies showed that the LaserCap reduced hair loss in 100% of the study participants who were selected after being evaluated by physicians and determined to be free of underlying medical conditions. 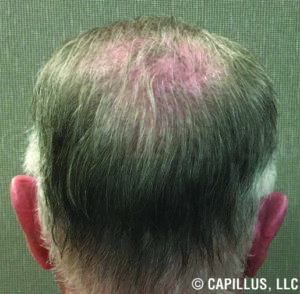 The clinical studies showed that the LaserCap delivered an average 51% increase in hair regrowth over the baseline, with results varying from 11% to 189% more hair than the participants began with at the beginning of the trial. Numerous clinical tests have shown no evident side-effects due to laser therapy. 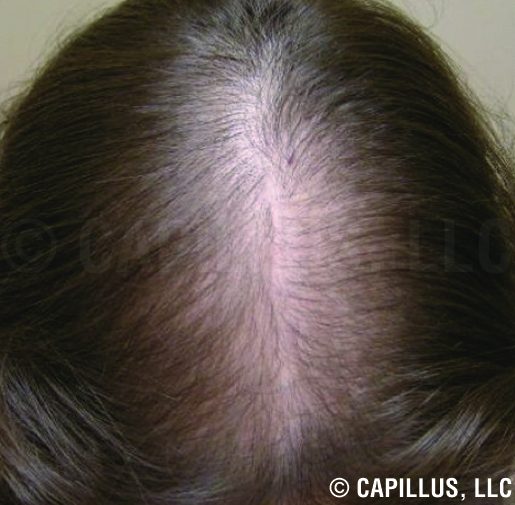 It is considered a safe and effective treatment method for androgenetic alopecia. Schedule your appointment today to learn about LaserCap and if it is right for you. We offer multiple hair loss treatments tailored to your specific needs. Our highly trained and experienced staff are committed to excellence, you deserve nothing less. Start your journey to healthy, natural looking hair with us today!